Social media has changed the landscape of child custody cases. Historically, parties involved in hotly contested cases would hire private investigators or make insinuations about the other parent’s immoral activity. Today, effective child custody lawyers now use a parent’s own words, pictures and videos against them, all of which are easily found on the parent’s social media pages. Child custody lawyers do not want you to know what they know about social media and how it can impact your case. Active social media accounts offer a treasure trove of evidence, most of which is admissible. A Massachusetts court judge ruled that a mother’s Facebook page that featured her globetrotting on vacations without her child could be used to determine which parent’s time would be spent on the child. Today, much of a person’s life is on social media. 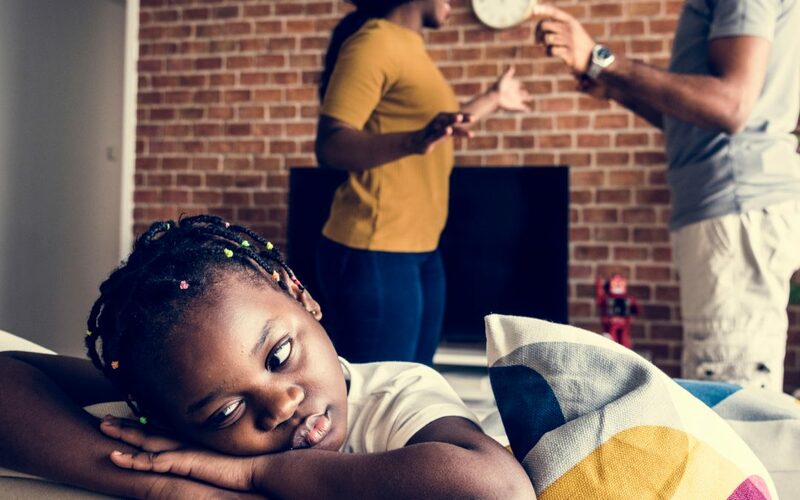 By tracking this activity, child custody lawyers can see where people have been, what they are saying, how they are spending their money and what they are doing with their children during their parenting time. Lawyers will look for evidence that shows the other parent is unfit, morally corrupt or wasteful. This information can be used to win a child custody case or limit the amount of time a parent has with his or her child. Many people rely on their privacy settings to keep their information private. However, these may not provide proper safeguards in a child custody or divorce case. The American Academy of Matrimonial Lawyers reported that 97% of its surveyed members saw an increase in evidence coming from wireless devices. Additionally, these lawyers reported that this evidence primarily came from apps with Facebook (41%), Twitter (17%) and Instagram (16%) serving as the three main sources of this information. Most of this information is provided directly by the client to his or her child custody lawyer. However, some parents also get information from a third party, like their spouse’s friend or coworker who has access to the profile or page. Some parents may think that simply deleting the account will fix the problem. However, this is not always the case. The other parent may have screenshots of the damaging information. Additionally, deleting the information can be interpreted by the court as the spoliation of evidence. Custody lawyers may insinuate that you have something to hide by deleting the information. Your adversary may still be able to find information to damage you on social media by copying messages, tags and posts from your friends and family members.